Joel Embiid’s knee looked just fine as he led the Sixers to a Game 4 win in Brooklyn. 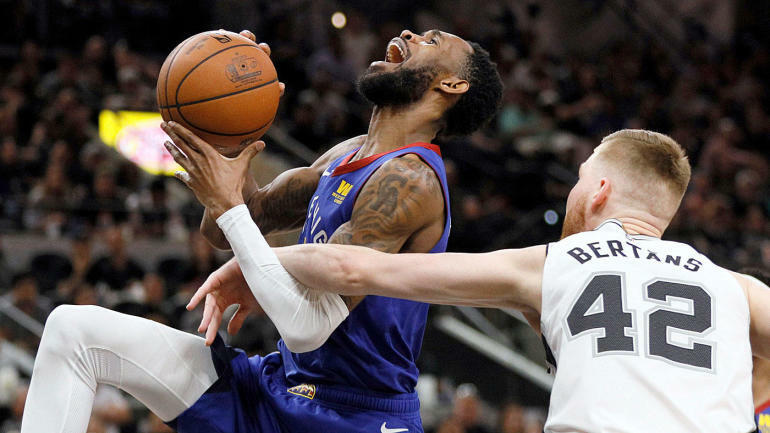 The 76ers defeated the Brooklyn Nets, 112-108, in Game 4 of their first-round playoff series Saturday at the Barclays Center. NEW YORK — Add another player to the wreckage Sixers superstar Joel Embiid has left in his wake this month.